Case study research provides scholarly paths for storytelling, with systematic methodological guides for achieving epistemological rigor in telling true stories and deriving lessons from them. For docu­menting and better understanding work as complex as community organizing for food justice, rigorous storytelling may proffer one of the most suitable research methods. In a five-year action-research project called Food Dignity, leaders of five food justice community-based organizations (CBOs) and academics at four universities collaborated to develop case studies about the work of the five CBOs. 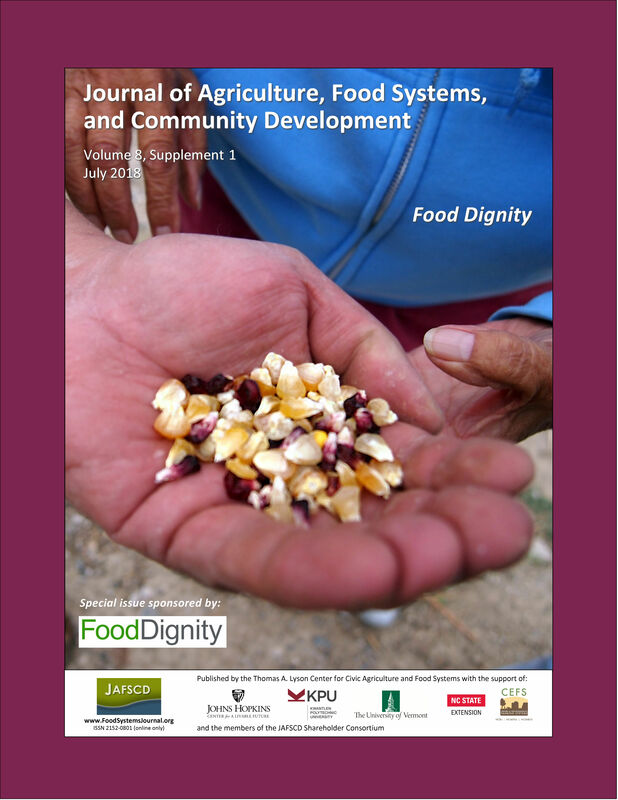 In this reflective essay, the project’s principal investigator reviews methods used in other food justice case studies and outlines the case study methods used in Food Dignity. She also recounts lessons learned while developing these methods with collaborators. The community co-investigators show her that telling true stories with morals relating to justice work requires three kinds of methodological rigor: ethical, emotional, and epistemological.